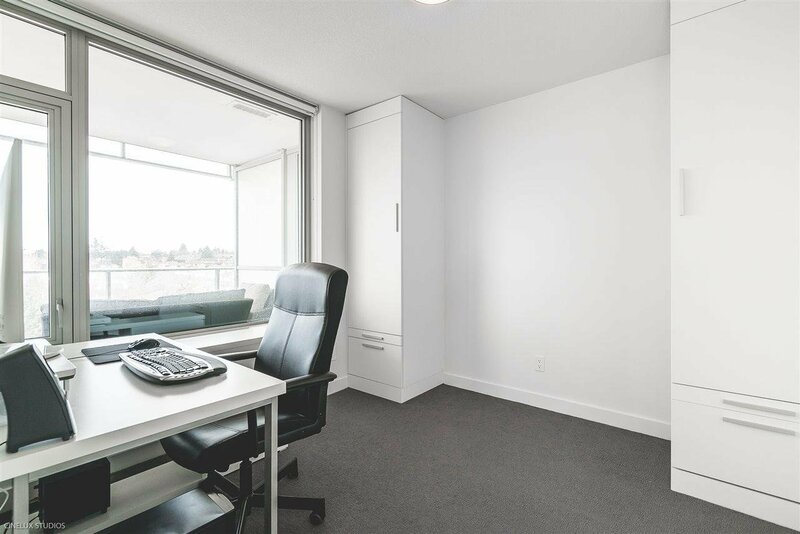 All your daily needs are at your doorstep at MC2! 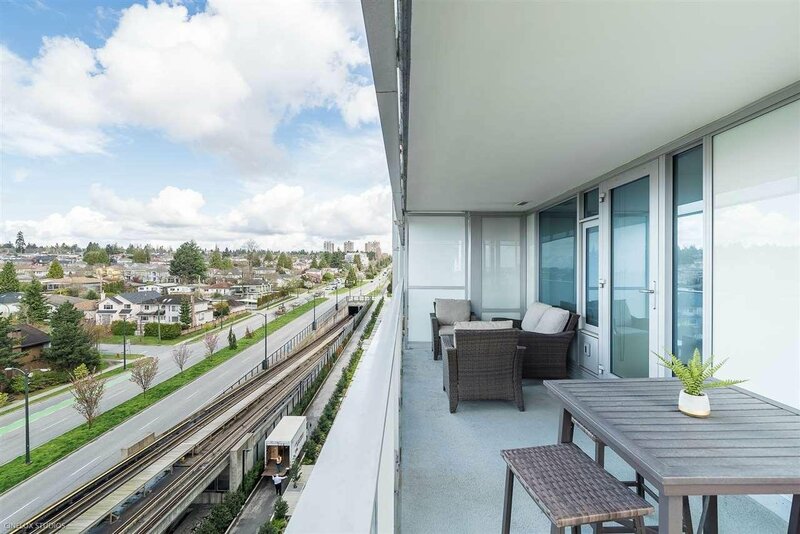 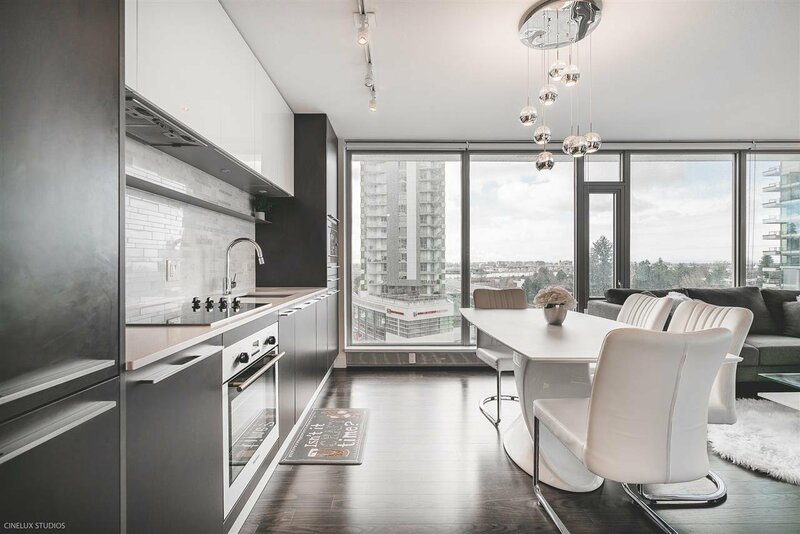 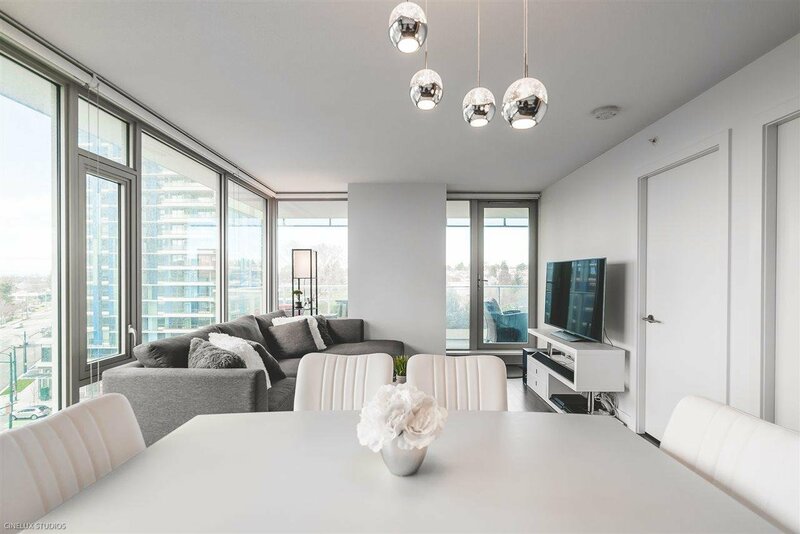 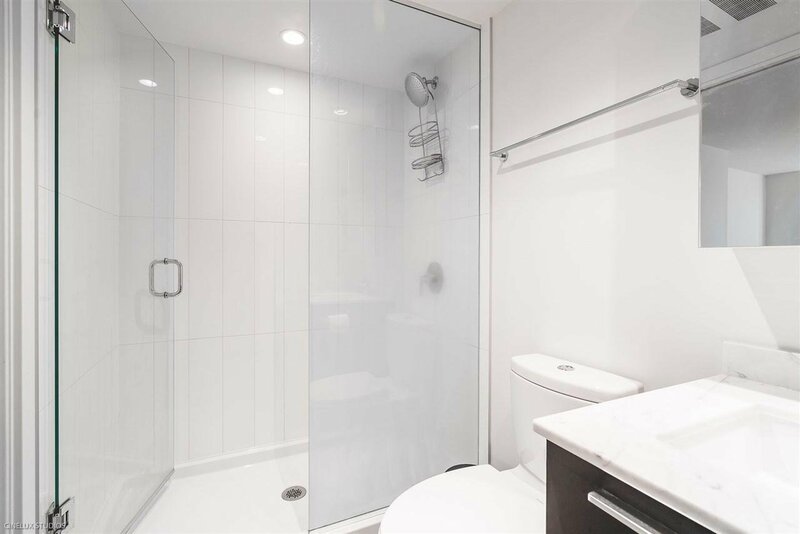 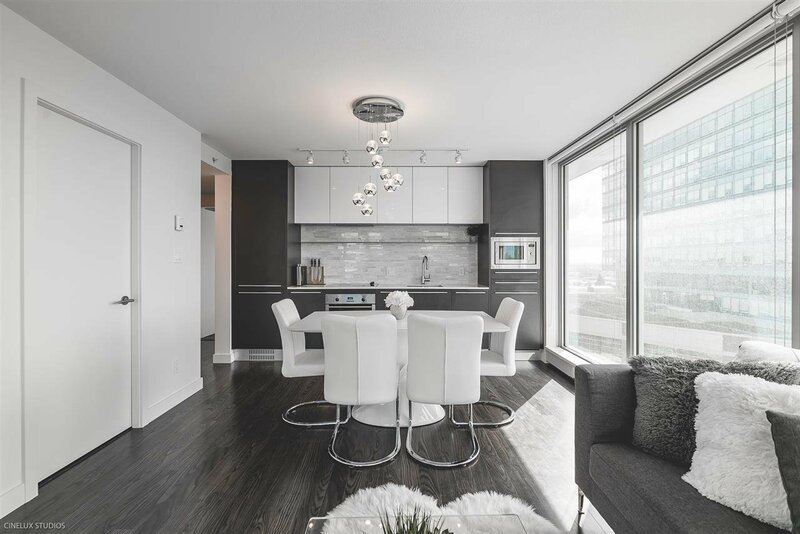 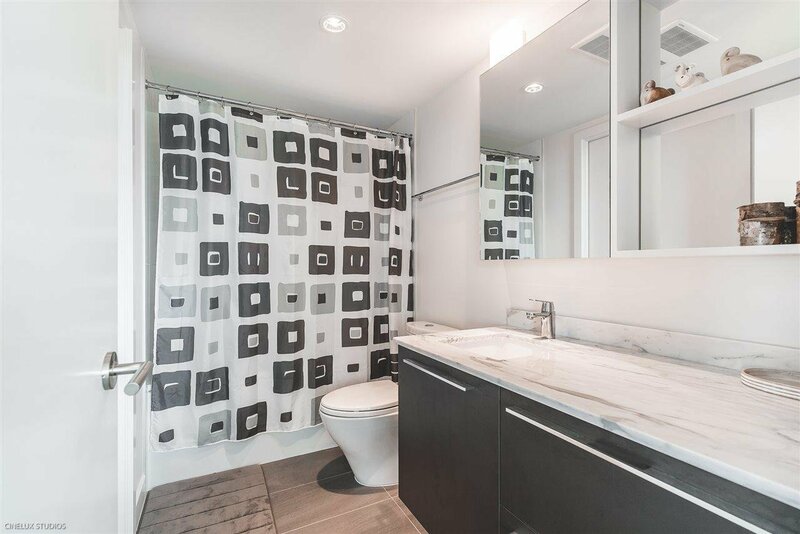 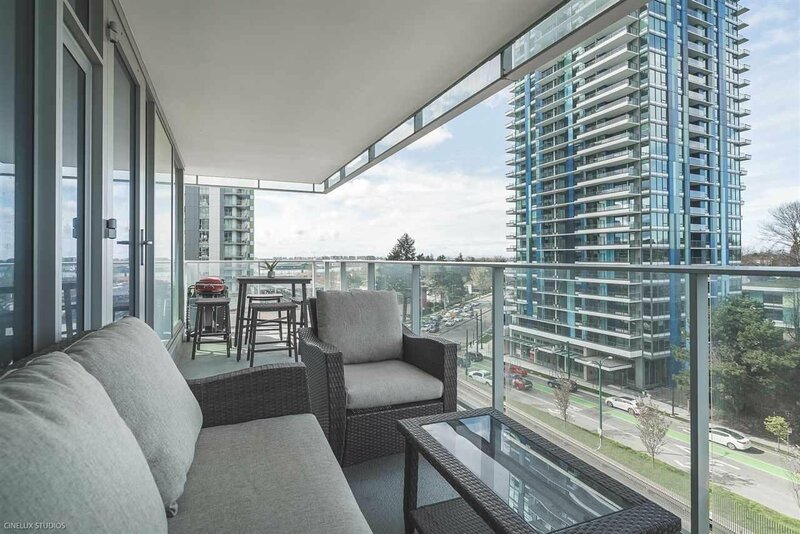 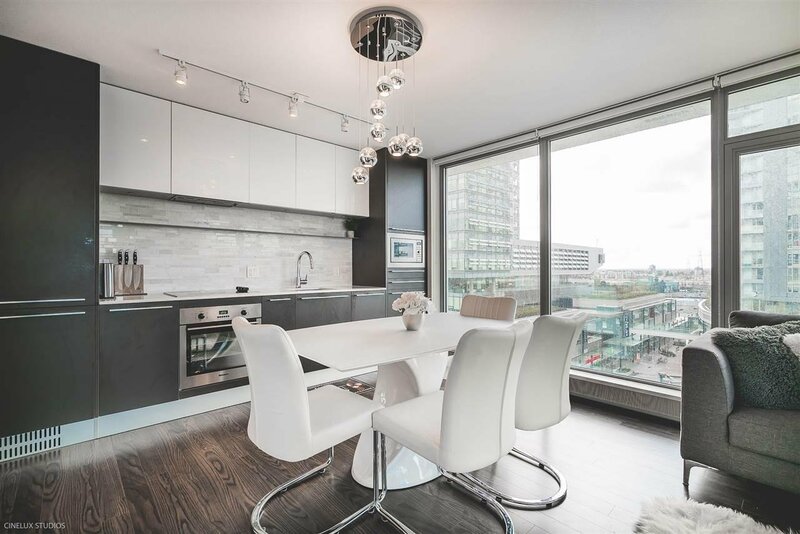 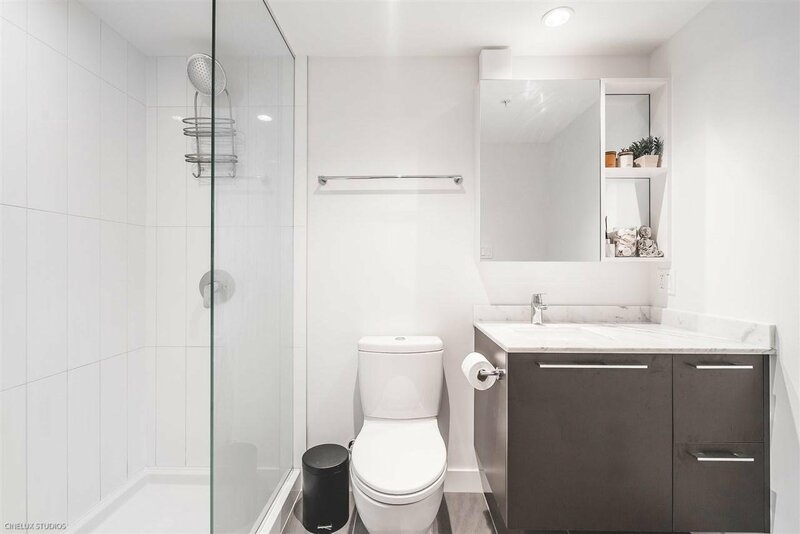 This 2 bed 2 bath unit features an open layout with floor to ceiling windows, gourmet Blomberg appliance package, modern heating and cooling system along with huge entertaining balcony with beautiful Southwest exposure. 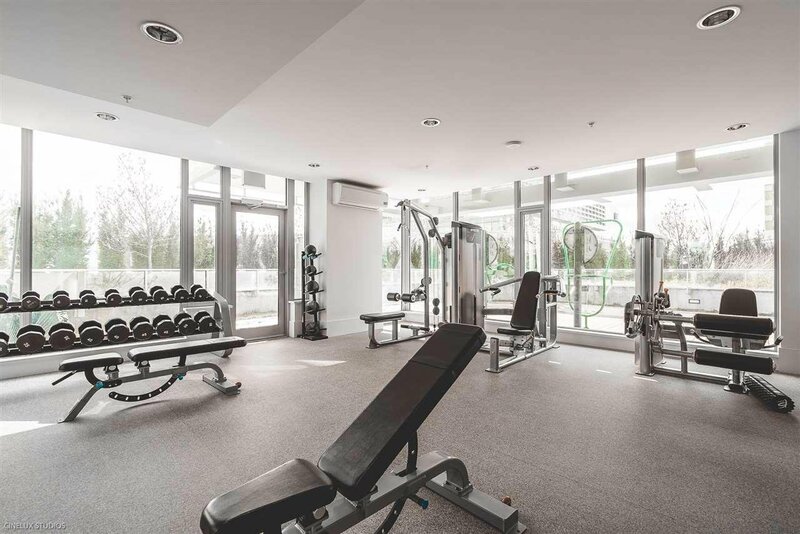 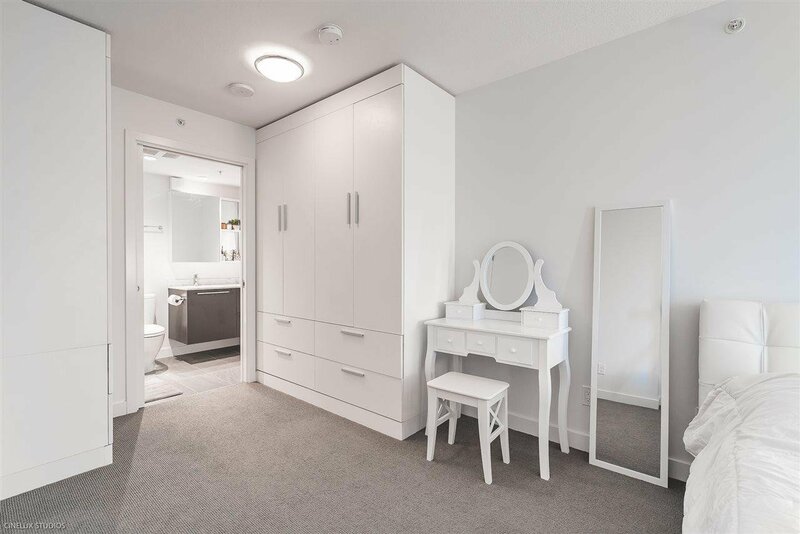 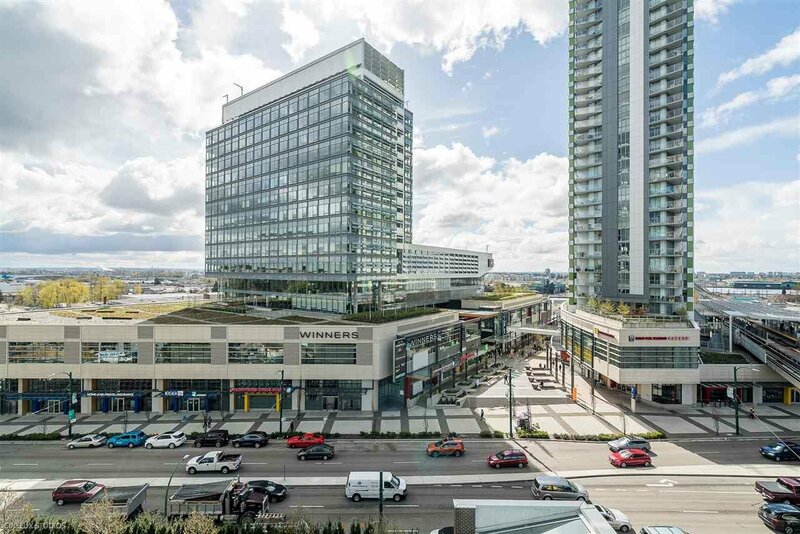 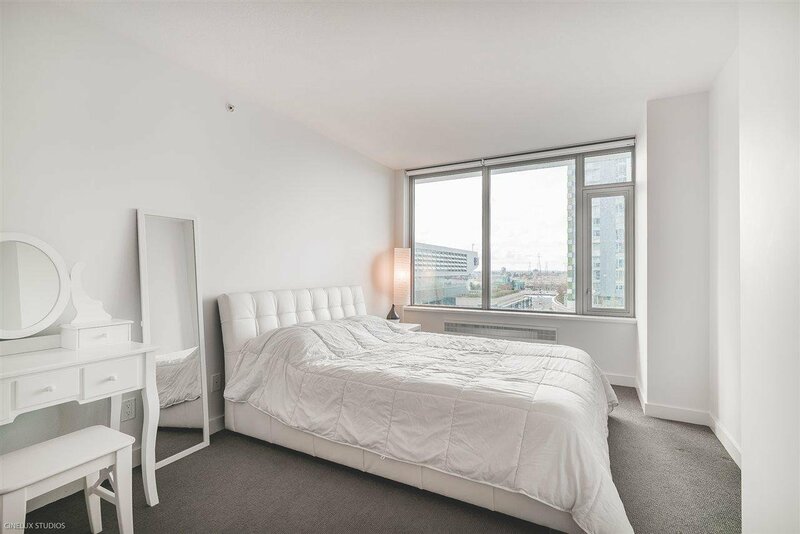 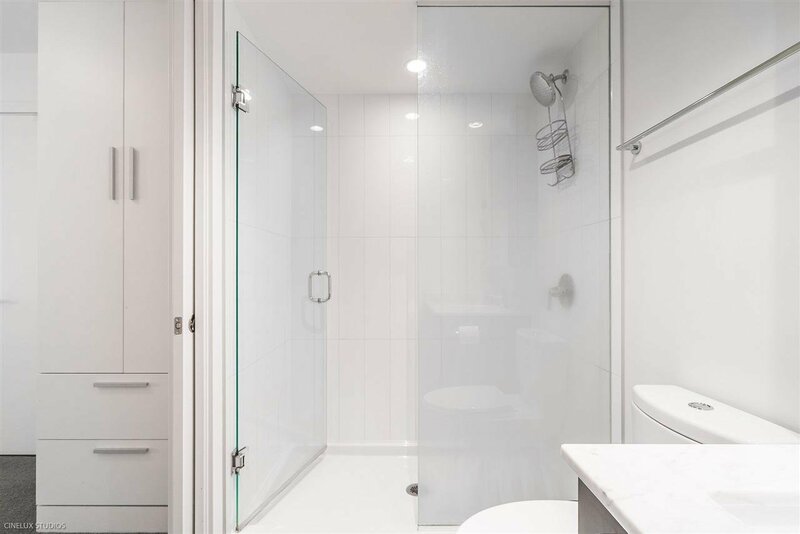 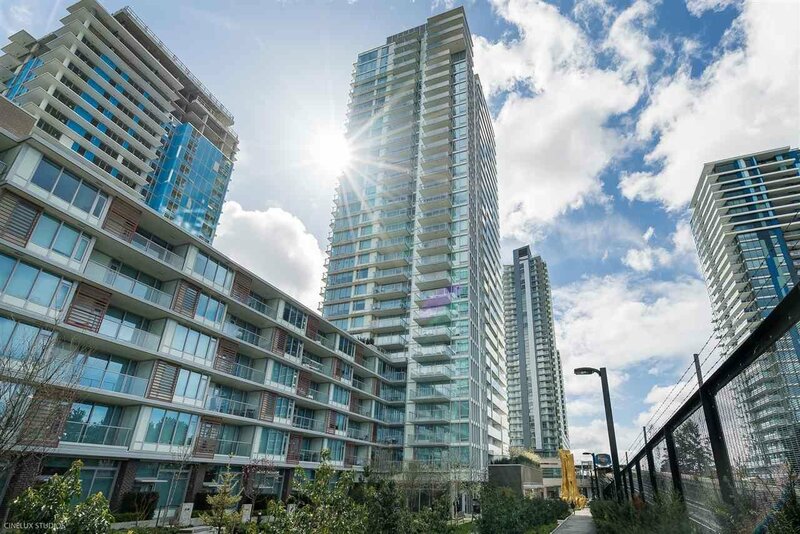 Conveniently located across from Marine Gateway, where T&T, Cineplex, Steve Nash Fitness Center and the Canada Line station are just steps away. 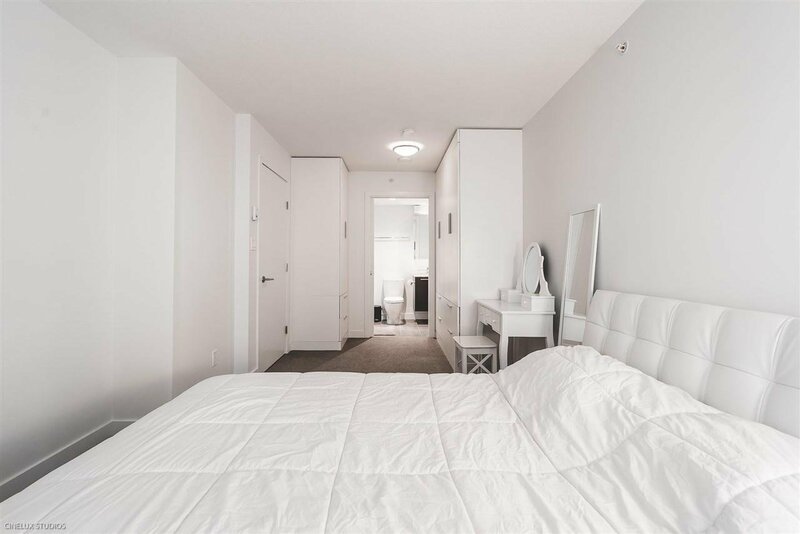 1 parking and 1 storage locker included. 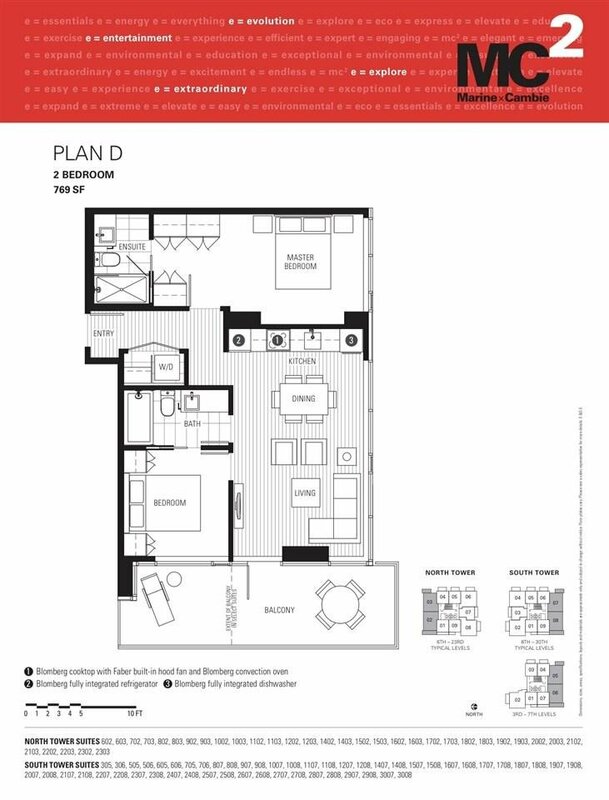 Call/text for more information or to arrange a showing. 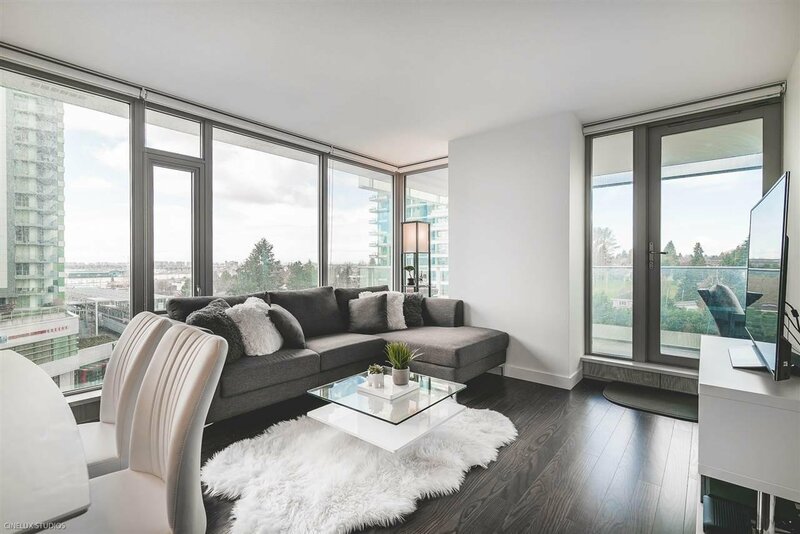 Open House Saturday/Sunday April 21-22 2-4pm.